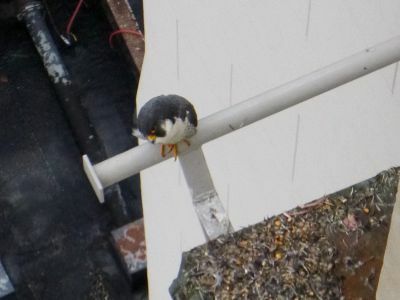 Have an idea for a name for one of the peregrine falcons who call downtown Kalamazoo home? Fifth Third Bank is hosting a contest to name the young falcon with the banded leg. Suggestions may be submitted at one of the local Fifth Third Bank locations.